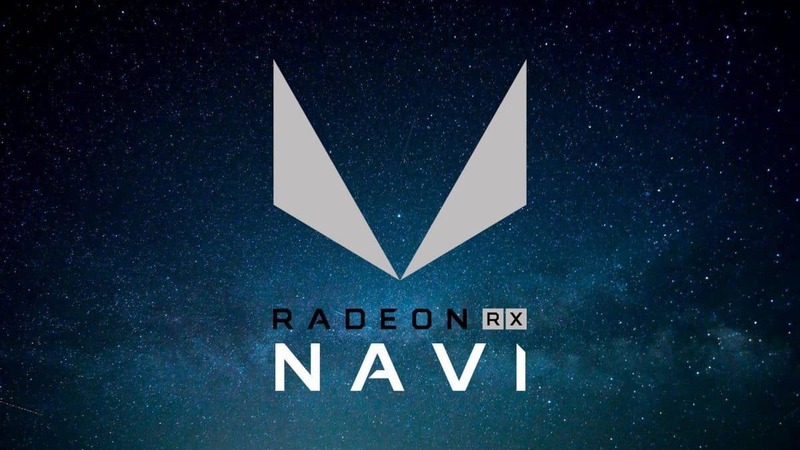 The next step forward in the AMD GPU roadmap is to move Vega to the 7nm process and that is something that we have been waiting for as that brings us one step closer to AMD Navi as well as the next generation architecture that has no name as of right now. 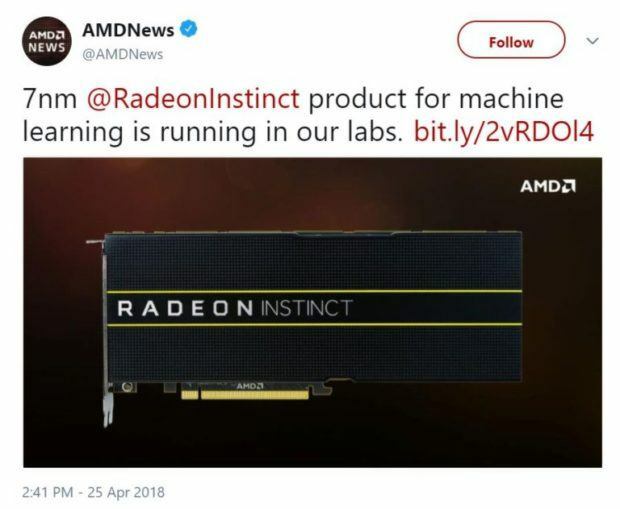 AMD has tweeted that the 7nm AMD Vega based Radeon Instinct graphics cards are at the lab, which is very exciting. 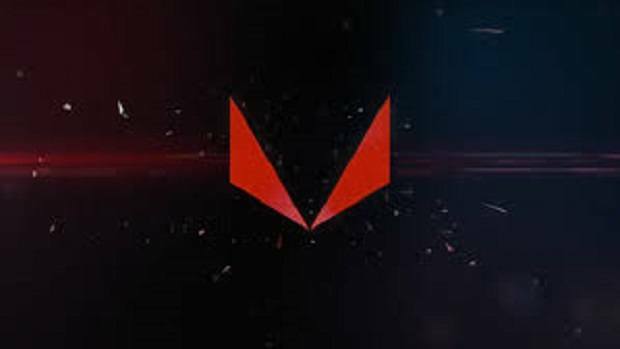 While the Radeon Instinct graphics cards will be moving to the 7nm process there has been no real indication from AMD that the same will be the case for gaming AMD Vega graphics cards as well AKA AMD Radeon RX Vega graphics cards. 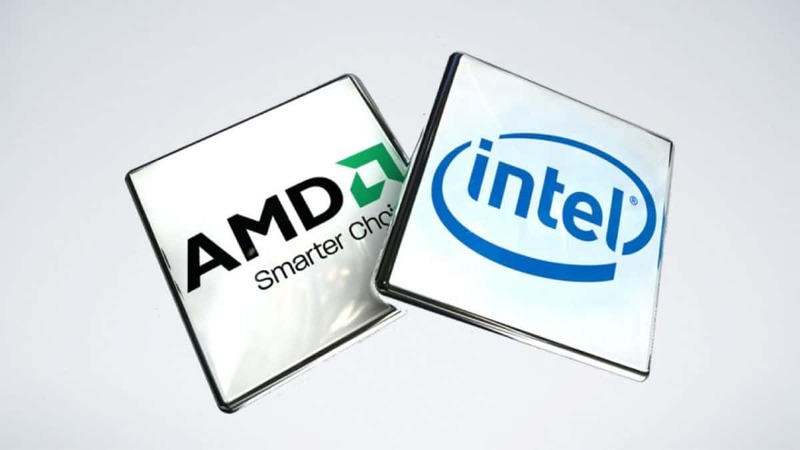 Moving to the smaller node means better efficiency and higher clock speeds which is always good. 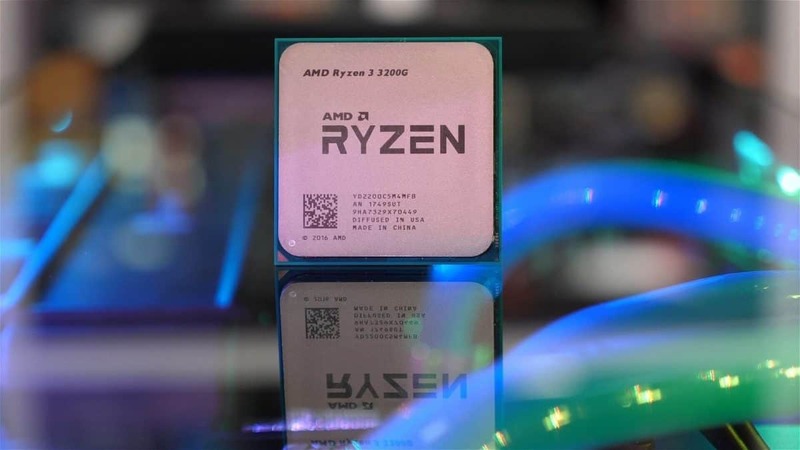 AMD must be checking the boost in performance that the smaller node has to offer before deciding whether or not it is worth it. 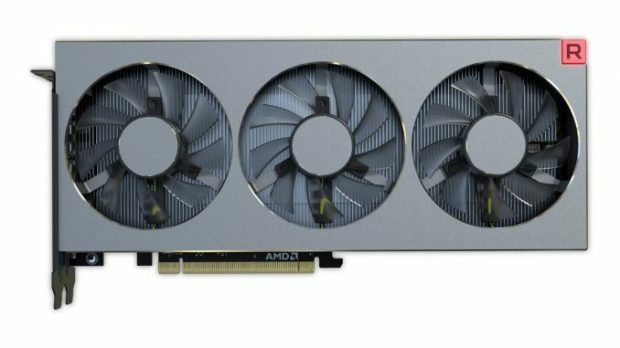 If you ask me AMD needs to do something when it comes to gaming graphics cards as we know that Nvidia has a new architecture planned for this year and till now we have heard nothing new from AMD regarding the GPU side of things. 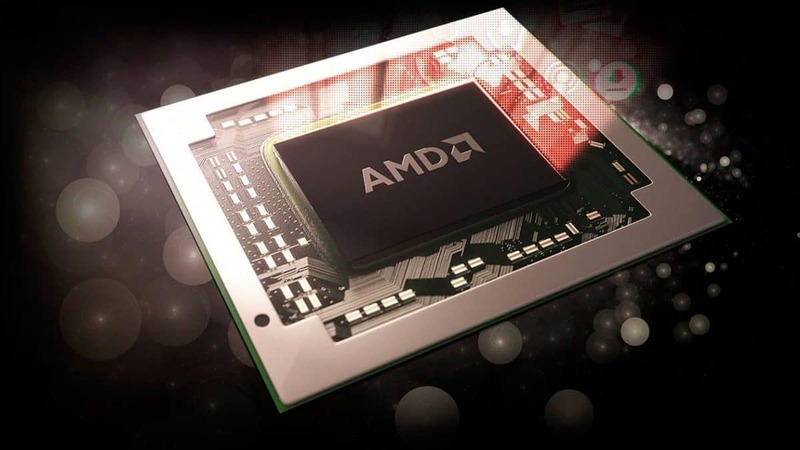 AMD and Nvidia have been at each other’s throats for as long as I can remember and being the number one platform for gaming has been a huge deal for both companies. Nvidia made a claim at CES 2017 that it was the number one gaming platform and now there is research that shows that more than 50% gamers use AMD Radeon graphics. 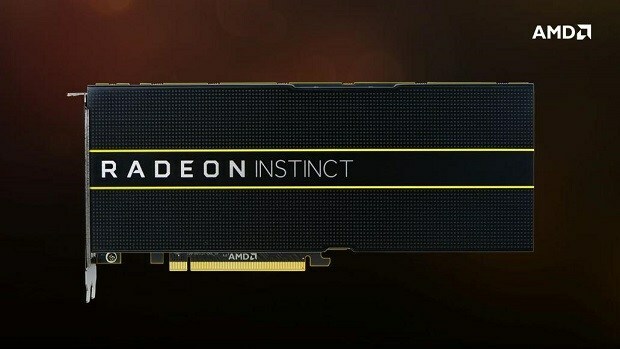 We will let you know more about the 7nm AMD Vega based Radeon Instinct graphics cards and whether or not AMD Radeon RX Vega will be getting the same treatment as well. Stay tuned to SegmentNext in order to stay up to date.